What is it and why are we doing it? 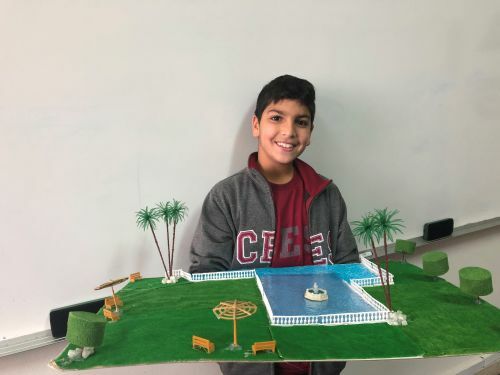 At CES we pride ourselves on the academic achievement of our students, however we are just as concerned with the development of the whole child. Developing skills such as independence, self-reliance and perseverance are life long skills that require nurturing as well. Therefore, I have introduced Week Without Walls from the 25th – 29th March. The rationale for Week Without Walls (WWW) is to challenge the students to go beyond what they think they can do. 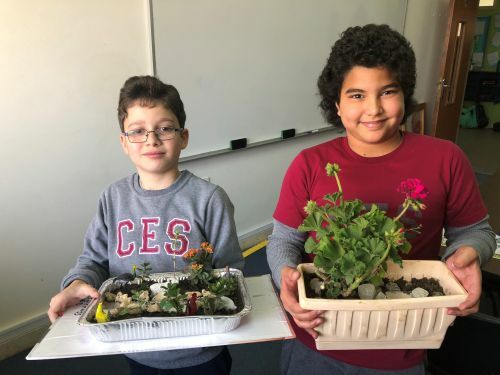 Taking education beyond the classroom walls expands learners' understanding of the curriculum and its possible applications, as well as contributing to their individual development. The trips create learning experiences that encourage each student to exceed their potential in different ways. The theme for this year's WWW is 'going beyond your personal limits'. Already I am realising that this slogan is ideal for staff, students and parents. This was evident when discussing the no mobile phone policy on the residentials. A student asked, "Ms Claire, why can't we take mobile phones? Because Miss you have to realise we don't know how to live without them." It is time to readdress this balance and go beyond your personal limit. There is more to life than our devices. I know that going without phones will be harder for the parents than the students! I thought zip lining or rock climbing would be the hardest challenges students and parents faced, but no...it's the lack of devices! During WWW we have 3 residential trips: London PGL, Cyprus and Beit Al Wadi with 170 pupils. 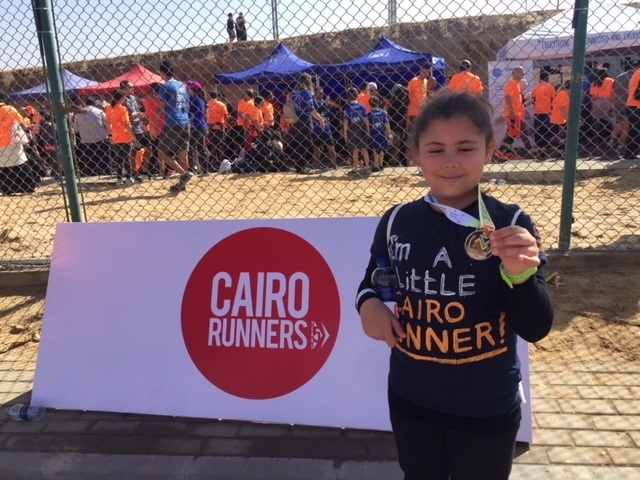 The remaining students will all be engaged in day activities in and around Cairo. The range of day trips is amazing. 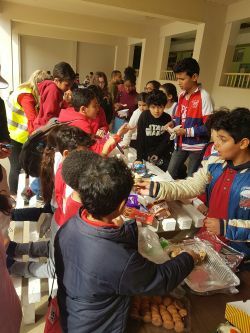 The children will have a variety of activities organised in their year groups such as visiting the pyramids, drama, art and DT activities, making chocolate. 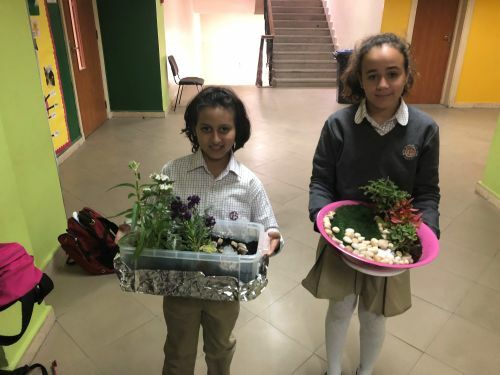 There will also be some in school programs run by the PE and Arabic department. Further details will follow from your child's class teacher in the next week. I will look forward to sharing all of the experiences with you in April. Our Key Stage Two School Council organised a Bake Sale on the 15th of February 2018. The students organised and managed the event in their action teams with great success. A big thank you to all the students and parents for the support given. A total of 3,284 LE was raised within a short space of time. 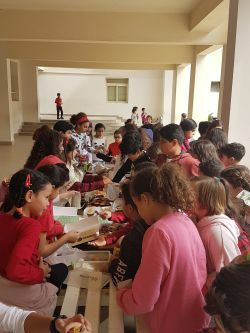 The money will be donated to the Magdy Yacoub Foundation, which was the charity the Student Council voted to support. 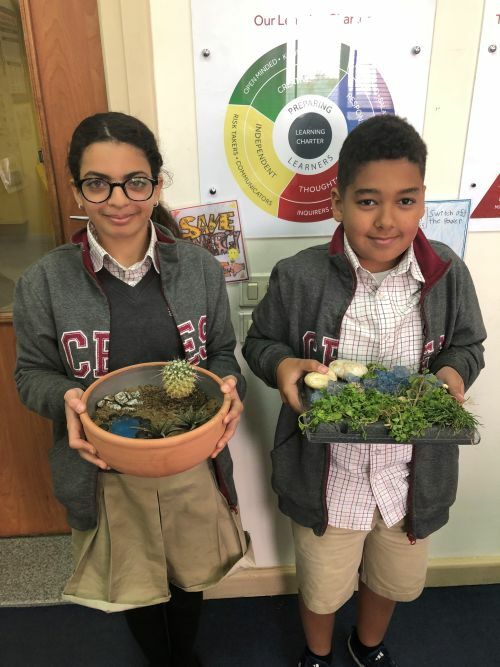 For homework this week, Year 5 were asked to complete a reading comprehension about how to make a miniature garden. 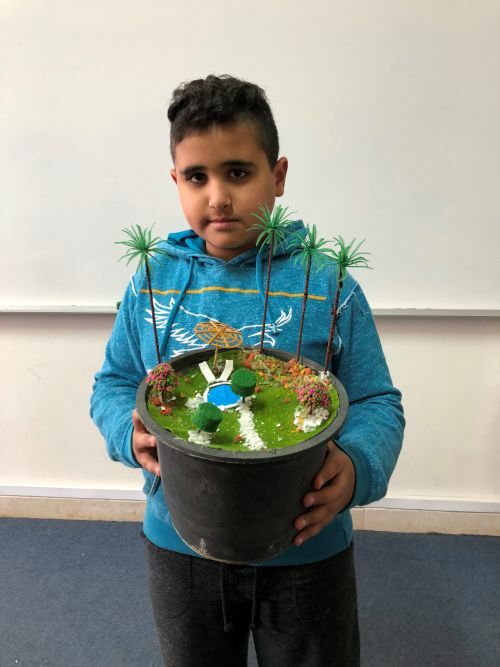 Many children completed this activity but some went above and beyond and created their own versions of a miniature garden. 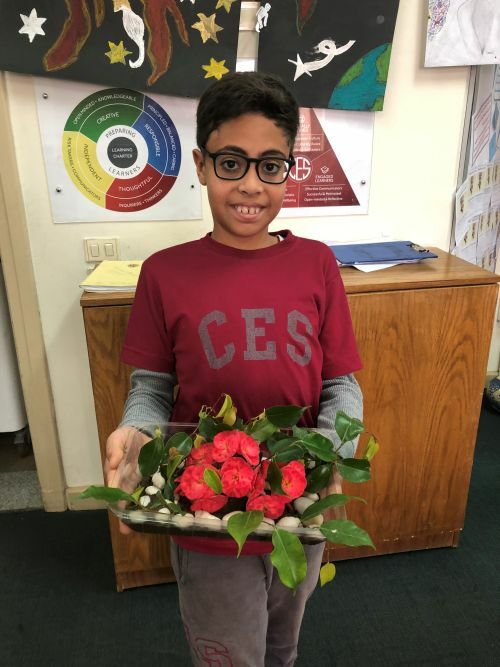 Congratulations to Asser 5A, Hana 5A, Yassin 5B, Yassin A 5D, Ahmed F 5D, Taline 5E, Bilal 5E, Youssef S 5F and George 5F. 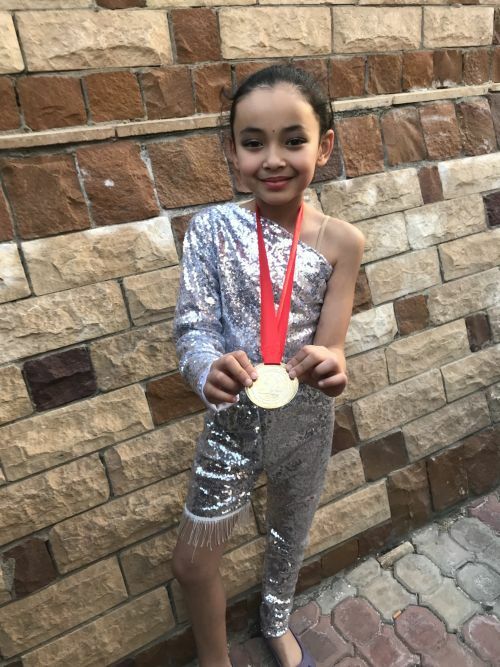 It is always really pleasing to see children putting in extra effort with their work and they should feel very proud of their achievements. 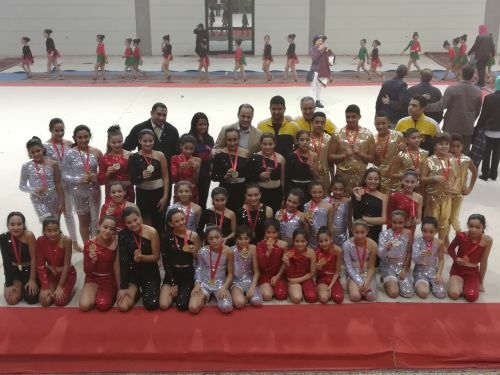 Karma and her team, The Wadi Degla Club, won the gold medal in Cairo District, Gymnastics competition. Congratulations to Karma and the team.